Hide this Project (Shaligram Plush) Discover properties in other projects by hiding the ones that doesn't interest you. You won't see them in your searches further but you can unhide anytime later. Shaligram Plush of Shaligram Group is located in Ahmedabad and is in close proximity to several prestigious gated communities, reputed schools and shopping malls. The project is well equipped with all modern amenities having 3BHK, 4BHK apartments and 4BHK, 5BHK penthouses and 24X7 security service to facilitate the needs of the residents. What size of flats are available in Shaligram Plush? The apartment sizes in the project vary from 2133.0 sqft to 3618.0 sqft. What is the area of 3 bhk in Shaligram Plush? 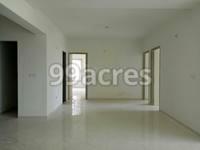 Three-room units (3BHK) in the project are available in an area of 2133.0 sqft. How much is area of 4bhk in Shaligram Plush? 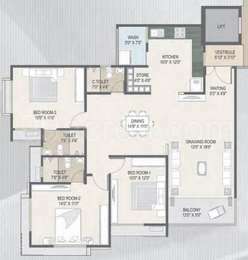 The area of 4BHK units in the project varies from 2412.0 sqft to 2640.0 sqft. How much is the total size of Shaligram Plush?The project is spread over an area of 1.28 Acres. What is the price of 3 bhk in Shaligram Plush? 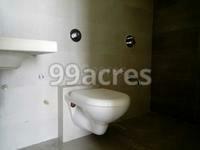 3 BHK units in the project are available at a price tag of Rs. 15300000. 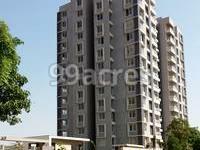 Shaligram Group is a real estate brand, established in 2003, in Ahmedabad. Always giving priority to perfection, uniqueness and excellence, they have fulfilled dreams of many customers. The team consists of young and qualified professionals who cater to the comfort living of customers. They have expanded themselves into apartments and villas with all important amenities and quality construction. Focusing on dedication and precision, they have maintained their integrity and transparency in all terms.